* Vote Charlie Puth by Sharing or Tweeting! 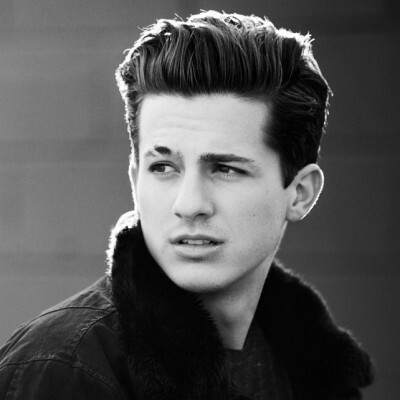 Charlie Puth is a music pop star best known for many hits such as "See You Again" which was dedicated to the late actor Paul Walker. He made a duet song "Marvin Gaye" with Meghan Trainor.